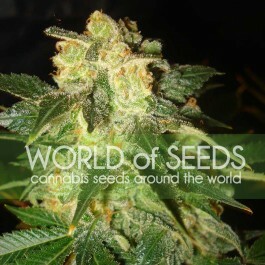 Royal Gorilla is an insanely powerful hybrid that, until recently, was only available in the US. With THC levels that at times well exceed 25%, she gives a spectacular high of incredible relaxation together with a balancing uplifting euphoria. Because of her potency, Royal Gorilla also has good medicinal potential, which makes her a good choice to help with chronic pains and other ailments. 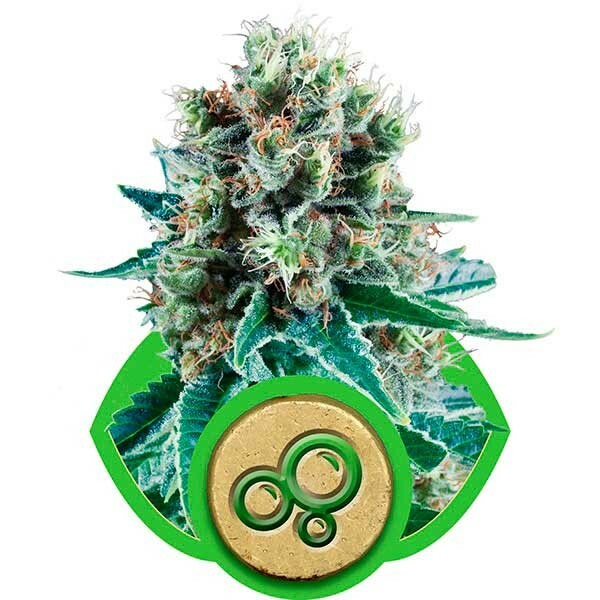 Without a doubt, Royal Gorilla is one of the most talked about cannabis strains to come out of the US in a long time, quickly making a name for itself as a connoisseur favourite in the states. Her discovery, however, was entirely coincidental. Two breeders from the US, Joesy Whales and Lone Watie, discovered the strain after Joesy’s Chem Sis plants accidently hermied and pollinated his Sour Dubb. We don’t know exactly what made Lonie keep some of the seeds when Joesy tossed the strain out, but what we know is that he later germinated them maybe just out of curiosity and what shot out from the soil was nothing less than the spectacular Royal Gorilla! The two passionate breeders immediately knew they had created something truly special, and were blown away by the results of their first THC measurements. As if a staggering 24-26% of THC wouldn’t be crazily high enough, some of her phenos are said to have weighed in at an incredible 30% - THC levels which up to this date had never been measured in any strain before. 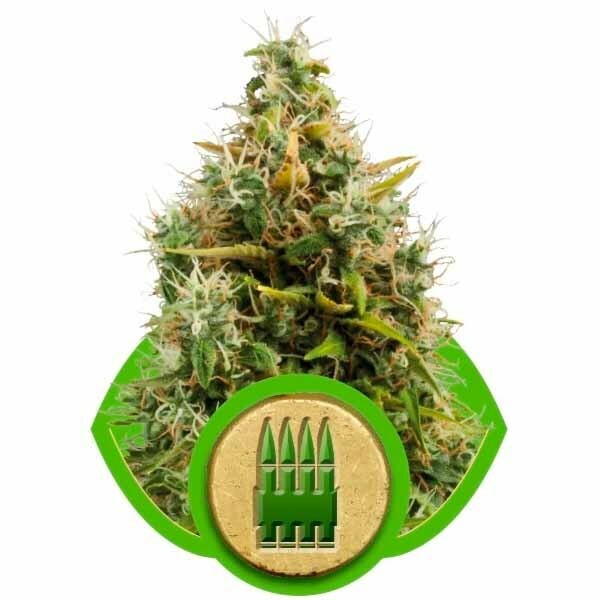 As for Gorilla Glue’s name, the official story here is that they choose the name because of the strain’s insane resin production that made the two breeders stick to everything after handling their new creation. But given the strain’s super-relaxing effect, Royal Gorilla can also be a perfectly fitting name to describe her deeply relaxing body stone that will “glue” you to your couch, although her high also comes with an uplifting euphoria - making her effect awesomely balanced. 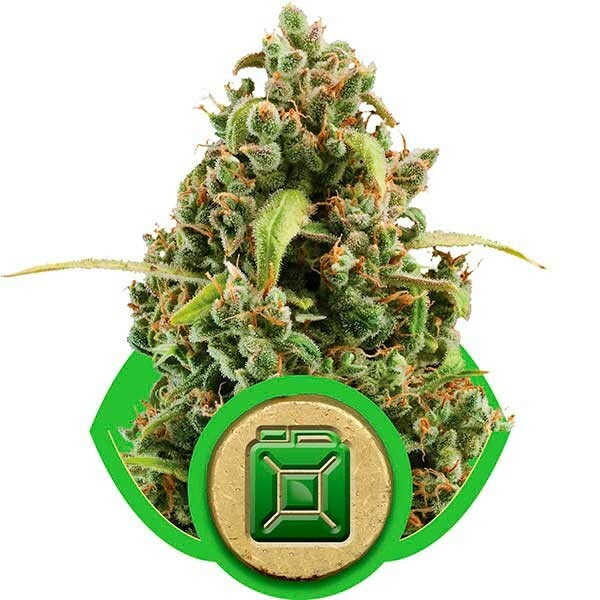 Royal Gorilla isn’t necessarily a strain that you would choose for her yields, which are in fact quite moderate - the focus here is on the quality of the bud, rather than the quantity. 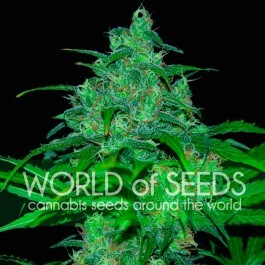 You can grow Royal Gorilla indoors or outdoors, where she will grow massive buds that will have wonderful lime-green leaves. Thanks to her strong resin production, her leaves will become covered with an abundance of trichomes, that will beautifully sparkle in the sun! Some of Royal Gorilla averages a THC content of 24%-26%, but certain phenotypes have the ability to surpass this when grown expertly. She induces a very potent effect that is incredibly relaxing - superb for chilling and stress relief. However, what makes Royal Gorilla’s high so special is that this chilled effect is balanced with an uplifting and happy high. Her potency also makes Royal Gorilla a good strain for medicinal users who want a strong herb to help with the management of their symptoms. 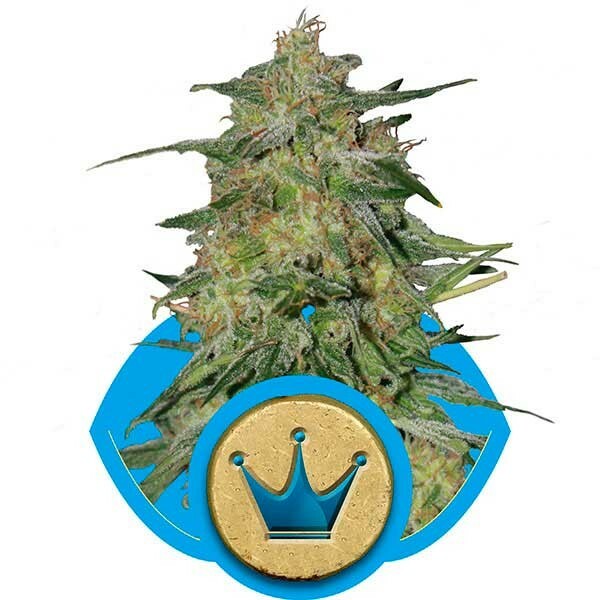 Royal Gorilla, which is a balanced 50% Indica/Sativa hybrid, has delightfully superb earthy and sweet tones, complemented nicely with additional notes of lemon and pine. 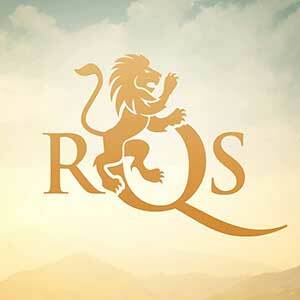 It makes for a great-tasting smoke that won’t disappoint even the pickiest of cannabis connoisseurs. 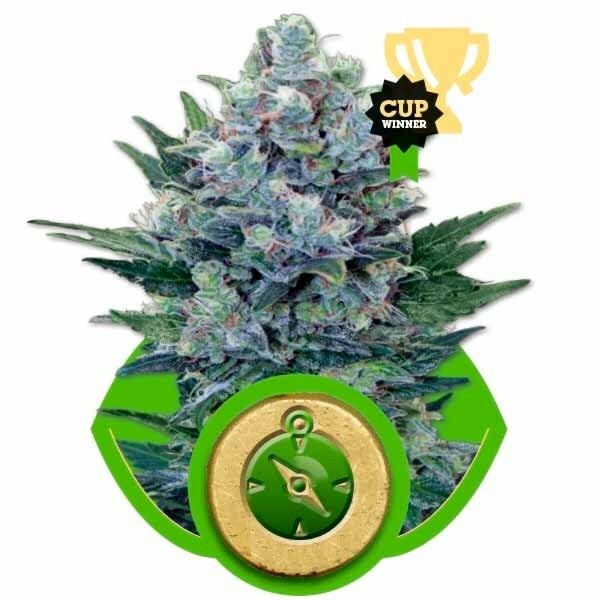 The strain has already won multiple awards, such as the 2014 Cannabis Cup and the 2015 World Cannabis Cup, where she won first place in the best hybrid category. In case it isn’t already clear by now, Royal Gorilla is truly an outstanding hybrid with fans across the globe. She is well worth every growers time!